Why Can’t We Feed Everyone (WCWFE Inc.) is a volunteer-based not-for-profit organization dedicated to helping in the fight against hunger in Ottawa by creating linkages between local restaurants and local donation centres. 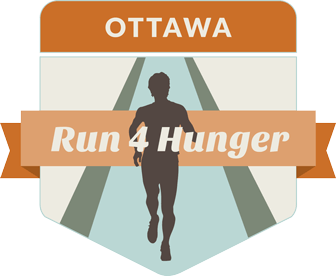 As an organization that extends our hand to help feed the hungry in the city of Ottawa, we rely on the kindness and support of the community and volunteers to help us achieve our goals. Volunteering with WCWFE means being part of a dedicated team working to help make our community better. 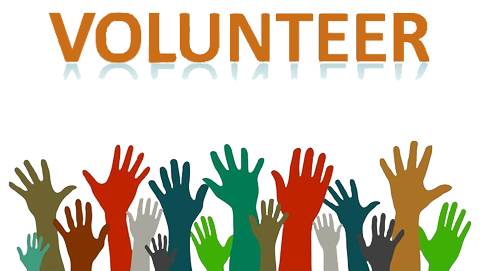 Our team of volunteers includes drivers, webmasters and designers, photographers, interviewers, social media promotion, fundraisers, event day volunteers and Board members. WCWFE’s success is due entirely to our amazing group of volunteers! If you don’t have the time to help out, please consider making a donation to support us.